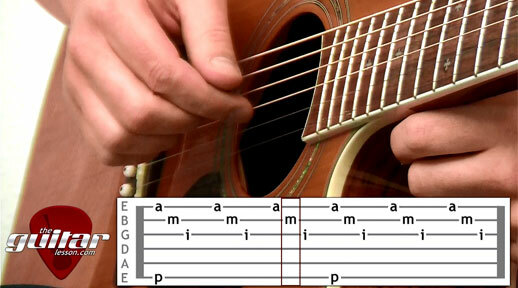 One of the biggest challenges a beginner guitarist will face is learning how to play barre chords (bar chords). In all honesty, being able to play and use barre chords is guitar songs is not the easiest thing in the world. It takes practice and patience, but the good news is that it can be learned perfectly. 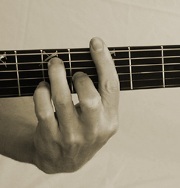 The secret ingredient to being able to play bar chords is practice and using the correct technique. 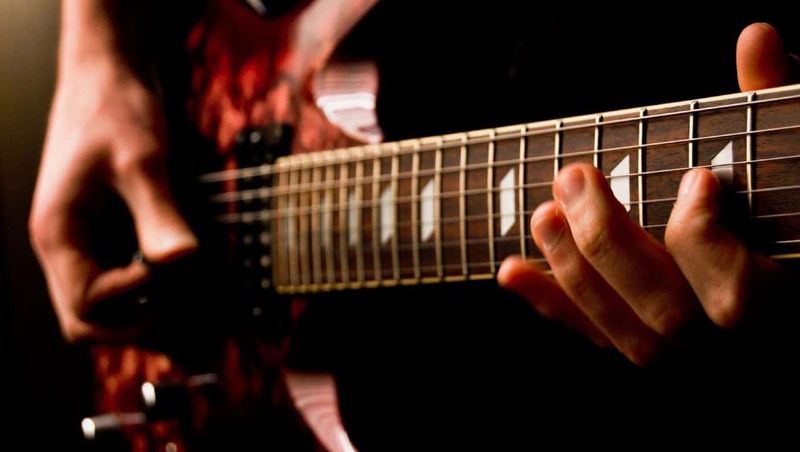 If you haven't done so yet, have a look at our video guitar lesson on bar chords, than come back and read the rest of this article. 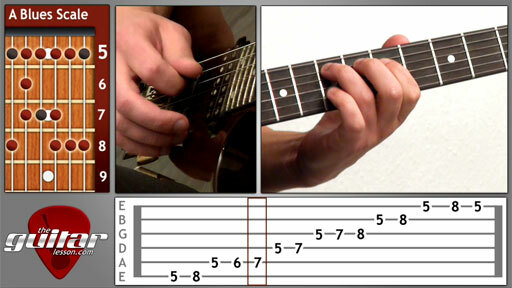 And now that you are back and have practiced bar chords a bit, let me give you some useful tips on how to hold down bar chords. You'll need to make sure you start learning them after you know the correct technique, otherwise you may need to relearn them altogether. If you had to choose between playing repetitive exercises on the guitar OR playing awesome guitar riffs taken from real songs, which would you chose? 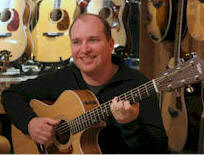 You want to learn how to play songs, that's why you started learning the guitar in the first place. During my years teaching the guitar, I've found that this is the exact way to motivate students and get them practicing more: teaching them songs. It's intuitive, yet overlooked by so many guitar teachers.